General Motors said Thursday that by the end of 2019 it will be mass-producing fully autonomous electric cars. The cars will be used for a new GM ride-sharing service which, the automaker said, could ultimately be bigger than its current business of simply selling cars. It's the first step toward a massive shift in its business -- moving away from selling cars to customers to selling rides in autonomous cars. Today, GM (GM) makes about $30,000 over the lifetime of every vehicle it sells, GM president Don Ammann said. But selling rides in driverless cars could mean that figure balloons to hundreds of thousands of dollars per car. The profits per car could be big because electric cars will eventually cost less to make and, since they don't use gasoline, cost less to run. And since they're autonomous, GM won't have to pay drivers. 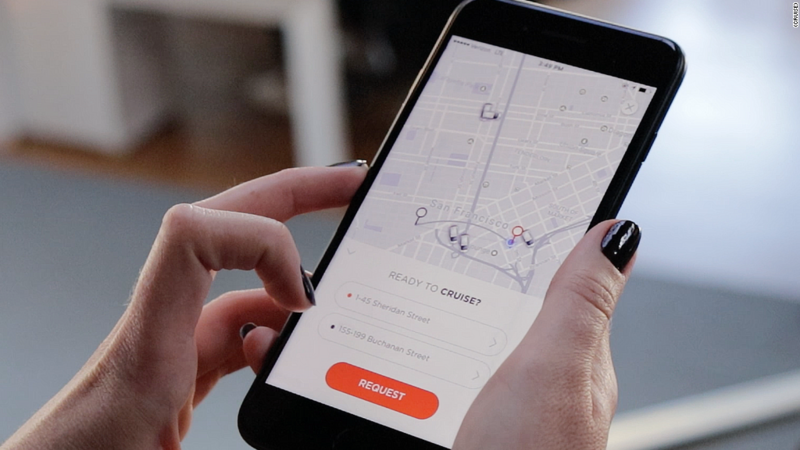 All of these factors should bring down the cost enough to make the service much more attractive to customers than today's ride-sharing services. GM is already manufacturing self-driving Chevrolet Bolt EVs in relatively small numbers on an assembly line in Michigan. The cars GM ultimately makes for public use may not be based on the Bolt EV, though. GM also announced plans for a number of new electric cars over the next few years. 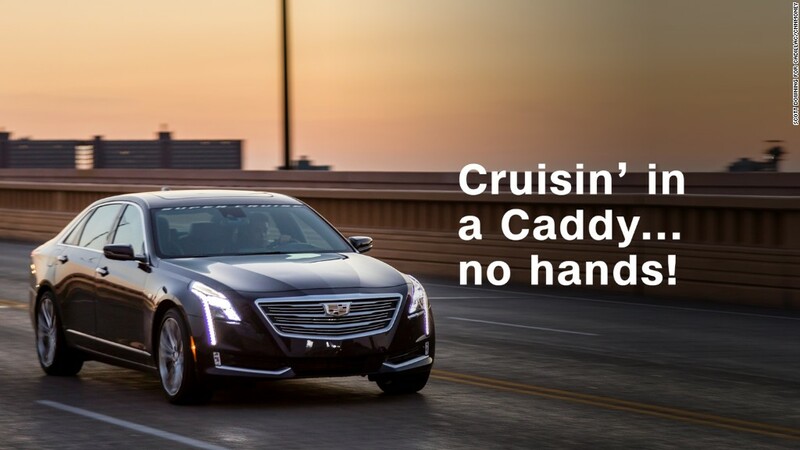 At the current rate of progress, GM's ride service should be ready for paying customers by the end of 2019, said Kyle Vogt, head of GM subsidiary Cruise Automation, which is developing and testing the cars along with GM engineers. The service will be rolled out on a city-by-city basis depending on demand and local regulations. Cruise has been testing autonomous cars for some time around San Francisco, and has had its own employees using them in a small-scale ride-hailing service. The cars are also being tested in Arizona and Michigan, and the company plans to test them soon in New York City. For now, GM is still relying heavily on profits from its trucks and SUVs, GM chief financial officer Chuck Stevens said. Those vehicles are currently very popular and profitable, and experts predict they'll be among the last to be hit by the shift toward electric and self-driving vehicles.